Who, or what, is really shaping our lifestyle aspirations? ‘Lifestyle’ inspiration is becoming increasingly important and sought after – and whilst Instagram envy has a lot to answer for – who, or what, is actually now shaping our aspirations and inspirations? Social media has, of course, opened an unrelenting Pandora’s Box of influences. A constant stream of celebrities, favourite bloggers, cultural experts and fashionistas are our on-demand and go-to advisors these days and we buy into their opinions and expertise for everything from what we should eat for brunch to the latest must-have fitness gadget. However, it may surprise everyone to realise where our new influence is actually coming from. In the past few years we have seen the launch of some phenomenal consumer lifestyle brands such as Uber, Airbnb and Snapchat. And their influence, in changing our lives, should not be under estimated. They have not just radically changed our behaviour in regards to travel and communication but have established an open dialogue between themselves and their audience. But now, a selective breed of forward thinking brands are successfully entering this highly revered consumer space, and looking to take this influence to a new and uncharted level, by making an impact that is set to drive culture in a truly revolutionary and aspirational new direction. First up, an interesting (if stealth addition) to the lifestyle influencers is Pantone. A brand relied upon by the design industry as the ultimate authority in colour guides, today Pantone is becoming one of the most important consumer-facing brands, as it defines the cultural mood of the time by influencing everything from fashion to food with its ‘Colour of the Year’. In an era of unparalleled uncertainty, 2017’s zesty ‘Greenery’ reflects rejuvenation and environment. And although, as yet, Pantone doesn’t sell any products related to its choices or licence its colour, other brands are already trying to join in and harness the opportunity to align themselves with this message. 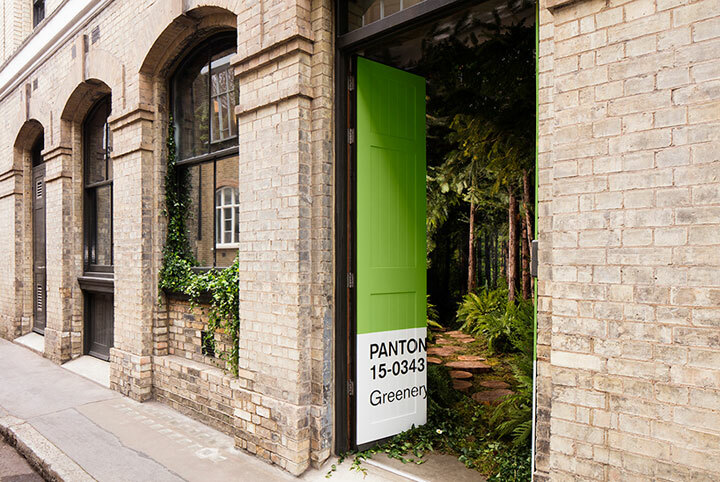 Airbnb has recently partnered with Pantone for the first time to create a ‘Colour of the Year’ experience, transforming one of its listed properties into an immersive greenery environment. Greenery London Apartment by Pantone and Airbnb. Image by Designboom. Like Pantone, Getty Images has also seamlessly moved from a stock industry resource to become one of our most invaluable sources of consumer intelligence gathering. Visual content has become the most prominent international language of the 21st Century and is driving emotional engagement and self-expression like never before. By using the most powerful tool at their fingertips – their customers’ search data – Getty’s annual Visual Trends Report deciphers visual cultural shifts and shapes the visual landscape of the future. Its 2016 ‘Messthetics’ trend predicted a shift away from digitally manipulated images to more visceral and free images, reflecting our desire for experiences that fully engage our senses and celebrate the physicality of human nature. 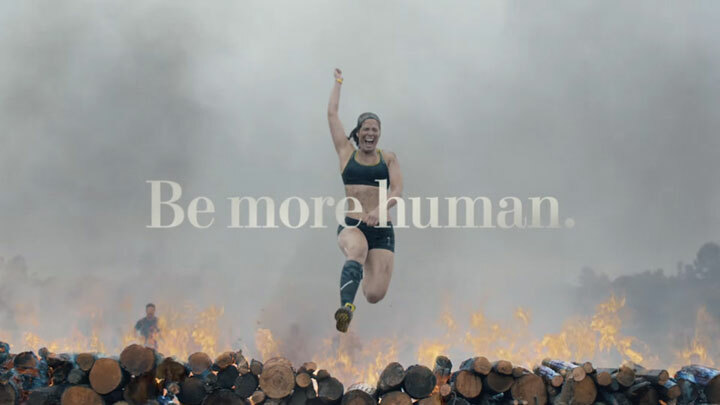 Reebok’s break-away ‘Be More Human’ brand campaign embraced this ‘Messthetics’ aesthetic, showcasing how Getty is not just visually mapping culture but has become a powerful influence in providing foresight for brand content strategies and thus, defining future visual expressions for brands around the globe. 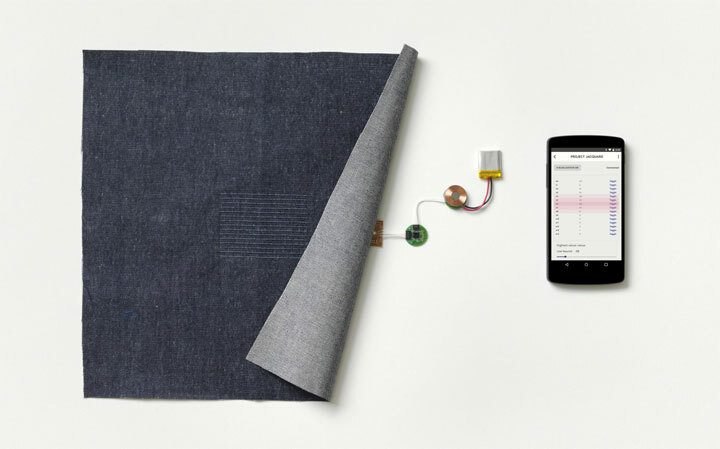 Project Jacquard by Google Creative Lab and Google ATAP. Image by Hana Tanimura at Google Creative Lab. These three brands are becoming important under the radar leaders, in defining our lifestyles, as they push the boundaries of their previous expertise and showcase a new way of doing things. They are bringing the seemingly intangible and the imperceptible to life, establishing themselves as powerful new authorities on our cultural mind-sets and motivations. And, as they do this, they are opening up the opportunity for a new future of branding – one that encourages and inspires other brands to move away from a fierce marketing-driven world to a more desirable world of influence. In our never-ending quest for inspiration, brands should not be afraid to leave their comfort zones and explore new and more tangential ideas over and above their core offer. This could provide a richly diverse and lucrative new pathway of innovation, partnership or place in our daily lives that they – and we – could never previously have imagined. Originally published on The Huffington Post Blog, here.